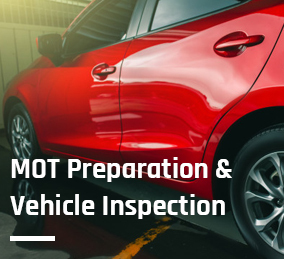 Airfield Garage can carry out general maintenance and repair on all makes and models of cars, light commercial vehicles and leisure vehicles. 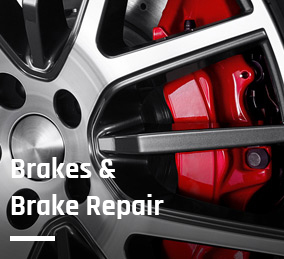 We can source and supply parts for your vehicle at competitive rates and carry out replacement of parts and repairs as required. 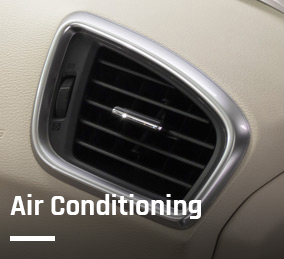 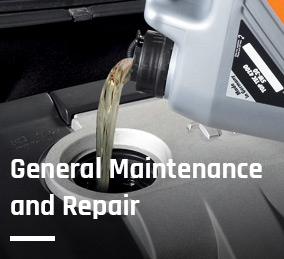 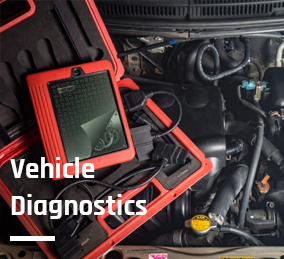 The maintenance and general upkeep of your vehicle is essential and can lengthen its life, improve performance and can often prevent breakdown and costly repairs in the future. 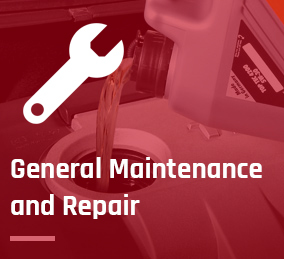 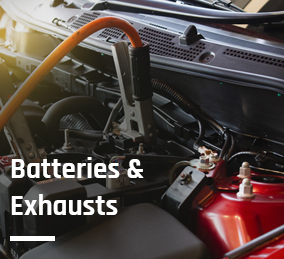 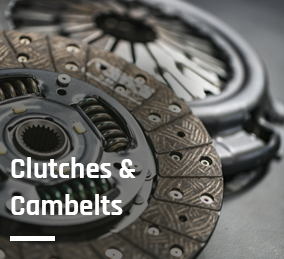 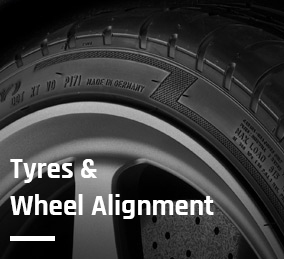 Our full range of maintenance and repair services include: tyres and exhausts, brakes, clutches, lights, electrics, spot welding, bodywork and rust repair.